Brazil’s original capital city, Salvador da Bahia is known for its colonial architecture and its strong retention of African culture. 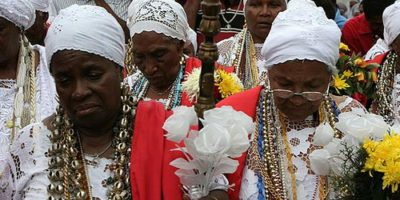 The African presence in Salvador can be noticed not only in the racial make up of its population, but also in its music, cuisine, dances and religious traditions. 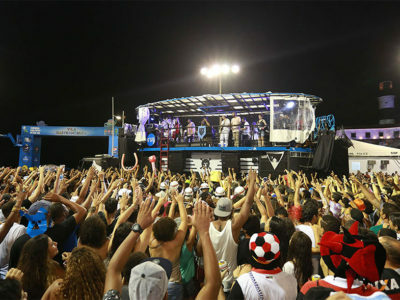 Home of one of the largest street parties in the world, Salvador opens its arms every year to hundreds of thousands of tourists that join the locals to celebrate the most popular carnival in the planet. Throughout Brazil, Salvador is known as much for the outgoing and friendly locals as it is for it’s beautiful beaches and amazing cuisine. 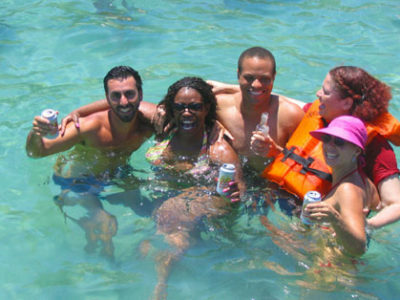 The people of Salvador love to share their city with visitors, so be prepared to meet new friends. 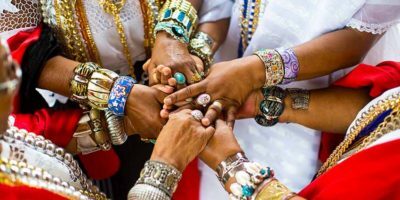 While visiting Salvador with Diga Brazil, you will experience a safe, fun, relaxing as well as culturally enriching vacation. We are proud to be your host. 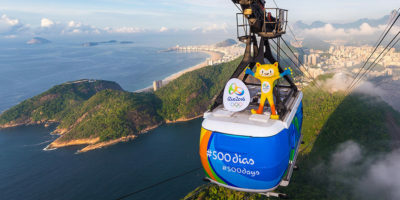 Gather your friends and let us be your guide as you enjoy the beaches, food, shopping and festivals of Brazil’s first capital city, and go home with more than just a tan! Coming to a foreign country can be challenging. Language and cultural barriers usually become obstacles in having a safe and authentic experience. The average traveler often finds refuge in conventional travel packages organized by tourism agencies. Nothing wrong with that! But how about creating your own program and experiencing a new place from a local’s perspective? 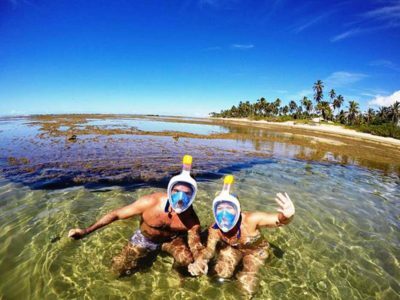 Diga Brazil offers customized vacation services and the assistance of a bilingual local host so you can enjoy a safe and authentic Bahian experience. Just a note to say thanks for all your help and that of your colleagues at Diga Brazil in supporting Bahian-art in its efforts to promote local bahian artists. 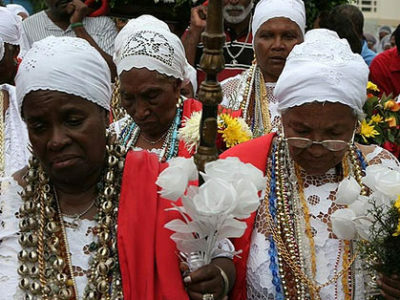 I believe that our aims and objectives in marketing Bahia and Bahian culture outside of Brazil are similar and we look forward to working with you in the years to come. My stay was delightful and very relaxing. The people of Salvidor were very welcoming. Thanks Digabrazil for everything.